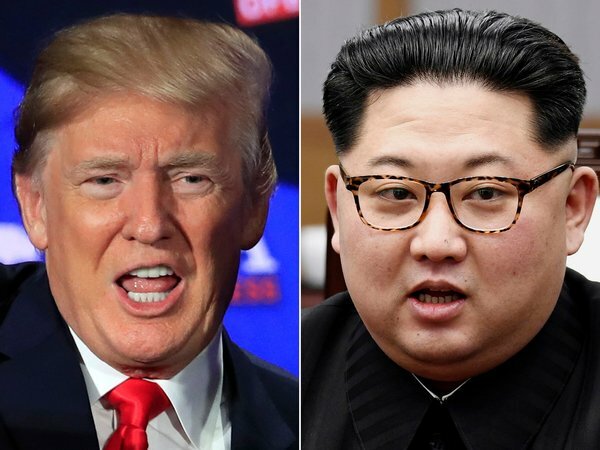 Donald Trump has cancelled his planned summit with North Korean leader Kim Jong-un, blaming increasingly hostile rhetoric from Pyongyang. It had been Mr Trump’s ambition to securing a peace deal with North Korea – something that none of his predecessors were able to do – has now apparently been placed on the back burner. Welcome to our coverage of the reaction to President Donald Trump’s decision to cancel the planned summit with North Korean leader Kim Jong-un. Mr Trump announced the cancellation by publishing a letter he sent to Mr Kim, in which he blamed the “hostile” rhetoric coming from North Korea in the last few days. The UN chief says he is “deeply concerned” by the cancellation of the planned summit. Mr Guterres’ comments came as he laid out his disarmament agenda, warning that nuclear agreements between states have been threatened like never before. South Korean President Moon Jae-in has called together his top security and other aides in the wake of the cancellation of the summit. Blue House press secretary Yoon Young-chan said Mr Moon was meeting with his foreign minister, defense minister and his chief of staff, among others. Antonio Guterres, the UN Secretary General, has said that the parties involved in the Korea talks will need “nerves of steel” and has urged all parties to stay involved in the process. People appear to be making light of the matter on Capitol Hill. British Prime Minister Theresa May has issued a statement expressing regret that the summit has been cancelled. “We are disappointed that President Trump’s talks with Kim Jong Un on 12 June will no longer go ahead as planned,” she said in a statement. Donald Trump, speaking in the White House, is now raising the prospect of conflict. Says South Korea and Japan are willing to share the financial burden of any US military operation. “Hopefully positive things will be taking place with respect to the future of North Korea. But if they don’t, we are more ready than we have ever been before,” he said. A prominent Russian legislator says the cancellation of the planned summit between President Donald Trump and North Korea’s Kim Jong-un is a serious setback. Christine Ahn, a Korea expert and founder of Women Cross DMZ, a global movement of women that has worked for peace on the Korean peninsula, said from Seoul she was not entirely surprised by developments, given the US’s rhetoric towards North Korea. She said she believed there were people within Mr Trump’s administration, notably figures such as national security adviser Mr Bolton, who did not want the talks to proceed. As such, he had undone much of the work done by Mike Pompeo. South Korea’s President Moon Jae-in expresses “deep regret” over the cancelled summit, according to Yonhap. 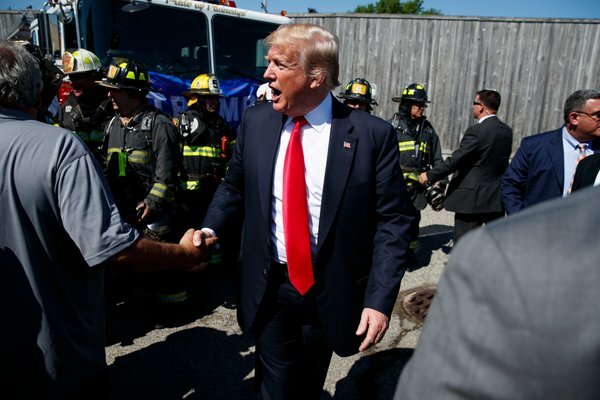 “I have spoken to South Korea and Japan, and they are not only ready should foolish or reckless acts be taken by North Korea, but they are willing to shoulder much of the cost of any financial burden, any of the costs associated by the United States in operations if such an unfortunate situation is forced upon us,” Trump said. South Korean President Moon Jae-in met with his top security and other aides after the release of the letter. He urged the parties to continue their dialogue so as to “find a path to the peaceful and verifiable denuclearisation of the Korean peninsula”.